DIRECTIONS FOR USE: Apply to clean, dry skin. For best results, allow a minimum of 30 minutes and up to 60 minutes. For hands, you can use cotton gloves and keep on overnight. Rinse off with warm water. 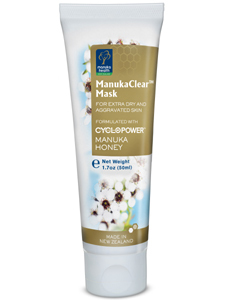 Use ManukaClear Mask daily until the skin's health look is achieved. Then continue using the mask twice a week. 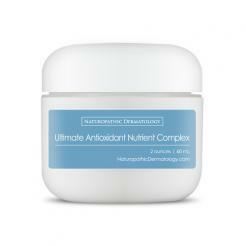 INGREDIENTS: MEL(MGO 600+ Manuka Honey), CycloPower with MGO 400+ Manuka Honey, Calendula officinalis (Calendula) Extract.